Here at TopLift Pros, one of the biggest concerns we come across frequently throughout the internet, whether it be in YouTube comments, Reddit pages, or other Jeep Wrangler forums, is concern over the price of our Jeep hardtop hoist. While nobody is disputing the quality nature of this Jeep hardtop removal and storage system, we hear many Wrangler owners deem the TopLift Pro to be too hefty of an investment in their opinion — mostly because they would like to put their Jeep savings towards other accessories and upgrades for their Wranglers. 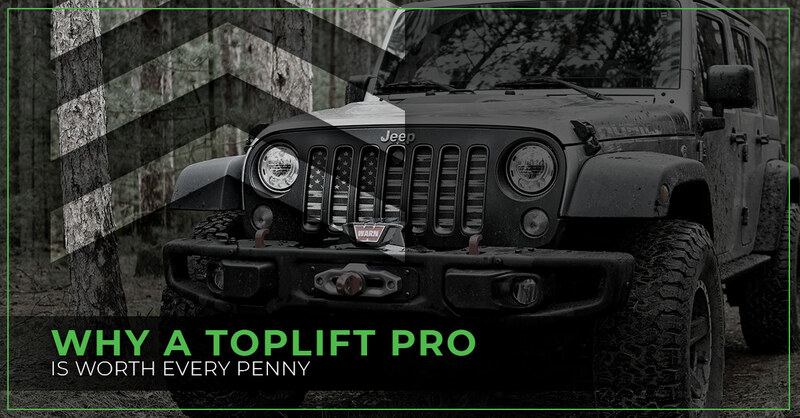 Since this has come to our attention, for all hardtop Jeep Wrangler owners who have been on the fence about whether or not the TopLift Pro is a worthwhile purchase to add to your collection of Jeep paraphernalia, this blog is for you. We’ve compiled our reasons why our Top Lift Pro offers you much more than a Jeep hardtop hoist system and is worth every penny. For starters, here at TopLift Pros, we are firm believers in the idea that time is money, especially when it comes to your Jeep Wrangler. Outside of a Jeep hardtop hoist, you have more than likely sunk a considerate amount of saved up funds into your Jeep Wrangler, and we certainly don’t blame you. It’s your pride and joy. It’s what gives you a sense of freedom anytime you take it out for a cruise or an adrenaline rush when you take it out into the backcountry. With that being said, the more time you get to spend in your Jeep enjoying it leads to more of a return on your investment that you’ve made making your Wrangler into an adventure machine. That’s why we designed our Jeep hardtop hoist to be the quickest and easiest on the market, so you spend less time in the garage trying to remove or reinstall your Jeep’s hardtop and more time out on the open road getting your money’s worth out of your Jeeping experience. While the TopLift Pro may not be the most inexpensive Jeep hardtop hoist on the market, that is because it is not made in an inexpensive manner. Made of high-grade stainless steel through and through, the Top Lift Pro has a lifetime guarantee for keeping Jeep hardtop removal simple and Jeep hardtop storage safe. Your Jeep hardtop is a fragile and pricey component to your Wrangler that deserves the utmost protection and assurance, so when you’re removing, storing, and re-installing, you don’t risk any damage occurring to it. Therefore, in many ways, a TopLift Pro doubles as an insurance policy for your Jeep hardtop in order to ensure that any potential damage that your normal car insurance will not cover, such as a mistake in your own removal of the hardtop, is averted. This might just be the biggest factor behind why purchasing a TopLift Pro is worth every penny that you invest. While there may be a multitude of variations of our iconic Jeep hardtop hoist on the market today that are going for roughly half the price, this is due to the fact that they are capable of only doing half as much! So maybe you decided to get a new hardtop hoist for a steal of a price that while it may not be quite as simple to use as the TopLift Pro, it does lift your top off — but then what? Most Jeep hardtop hoists provide you with a way to lift the hoist, but then if you want to opt for a way to safely store your Wrangler’s roof, you have to go back to the internet and purchase another separate contraption for your Jeep hardtop storage. Why bother when you can get everything you need for removing and storing your Jeep hardtop in one incredible device? Most alternative Jeep hardtop hoists, after a complicated set up of rigs and pulleys, will confidently remove your hardtop, but then you are left with two choices — either leave your Jeep’s hardtop suspended in the air from your garage ceiling or purchase another product for storing your hardtop where you have to delicately attempt to remove your Jeep’s roof from the pulleys and place it onto your separate storage contraption. Oh, and did we mention, for another small chunk of change you can add an attachment to the TopLift Pro for removing your Jeep doors too? This means when you’re ready to head outdoors with your Wrangler fully naked to enjoy the beautiful day, you have one tool for getting it ready to go and for keeping all of our Jeep’s precious components safely stowed away. So when it comes to the price of the TopLift Pro, while it may seem like an investment that takes a significant amount of consideration, consider all of the solutions for your Jeep that are wrapped up into this one finely made piece of equipment that otherwise would cost you an arm and a leg to purchase separately and never offer the same simplicity. We hope for those of you that have been on the fence about whether or not the TopLift Pro is right for you and your Jeep that this puts you more at ease. 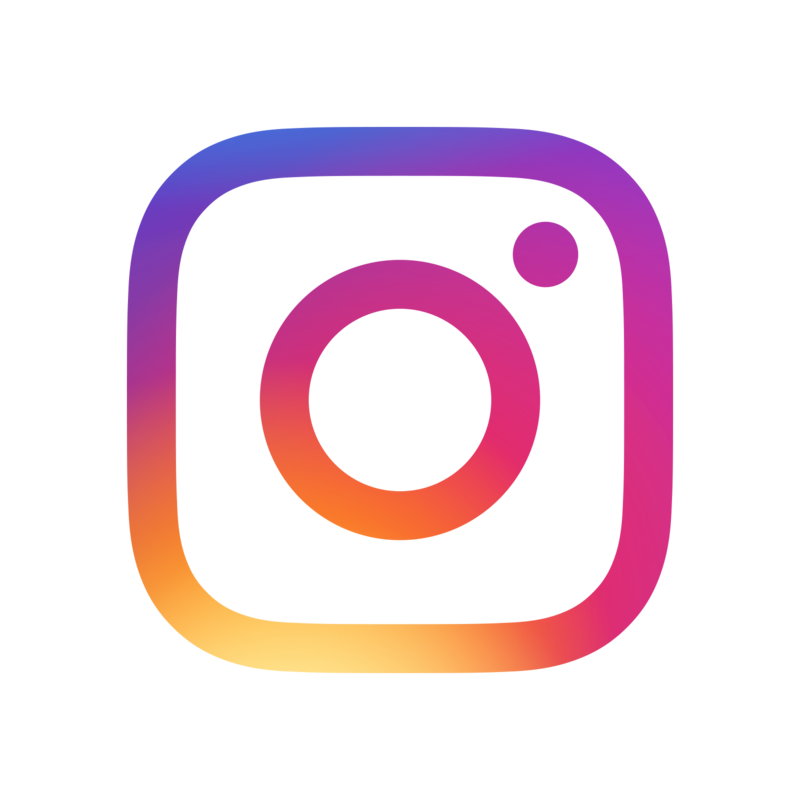 If you want to join the movement for more Jeeping and less sleeping, order your TopLift Pro online today. We even offer Flex Pay Laway for those who want to make the investment into an all-in-one Jeep hardtop removal and Jeep hardtop storage system but don’t quite have all the funds upfront.